Short sleeve Alumni t-shirt from CI Sport. 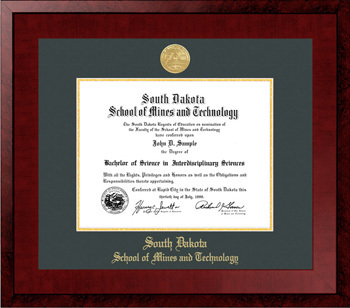 Front lettering reads "South Dakota Mines/Hardrockers/Alumni" in gold and blue. Made from 99% cotton and 1% polyester.